This package of eight courses (10 Hours) provides the opportunity for full compliance of the Formal CPD requirements for any nominal registration year. It delivers a mix of presentations addressing the current issues, spread across the core categories of Design, Documentation, Practice and Project Management. 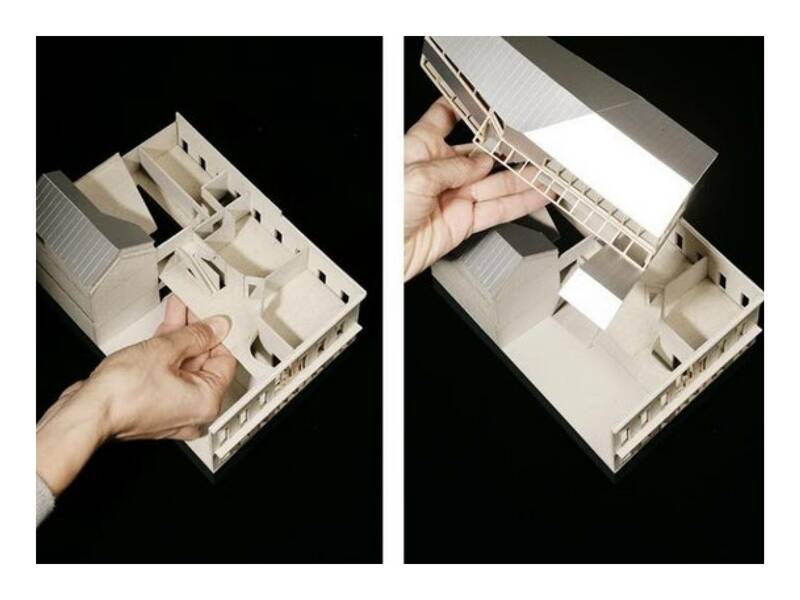 The physical model is one of the most approachable forms of architectural representation. While models are relevant to the architectural community, they also possesses a certain magic and mystery which plays on the imagination of children and adults alike, witha universal appeal thatcuts through jargon and goes directly to the essence of an idea. 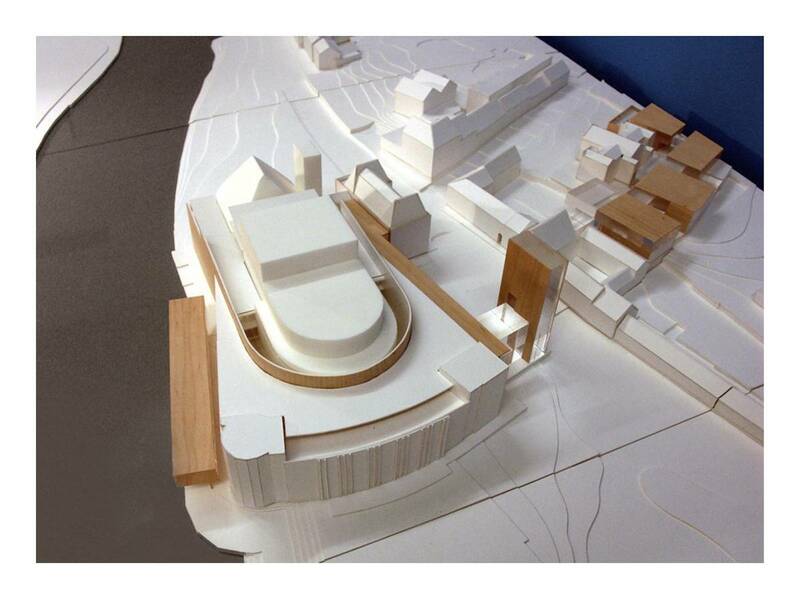 Despite this, there is a of lack of research and critical discussion regarding model-making among local practitioners. This talk by Mark Szczerbicki provides an insight into the long-established tradition of innovation and experimentation with physical models by practices based in Europe. It is intended to act as a springboard to revitalize a more vigorous attitude to model-making, especially in the context of the ever-increasing use of digital models in today's practice. In this AAA Black Talk for 2013, David Hertz talks about his practice The Studio of Environmental Architecture, and he discusses many examples of their work, including his own house in California. The practice focuses on the design and construction of environmentally responsible residential and commercial buildings. They engage in multiple facets of design, including product design, furniture design, public sculpture, environmental consulting, as well as the research and development of resource efficient ecologic building products. In 2011, he completed his most ambitious and widely recognized project to date. The 747 Wing House was built from a mothballed Boeing 747-200 in the Santa Monica mountains. The talk finishes with a in-depth discussion of this project, which was extremely complex and called for using a CH-47 Chinook cargo helicopter to transport sections of the plane to the building site. Suitable for all developers, builders, architects, designers, project managers, consultants and council officers involved in residential construction especially multi-unit development. It provides a review of the design elements affecting outcomes in BASIX, and update of the future changes to the BASIX outcomes requirements and a discussion as to what really affects Thermal Comfort...Beyond BASIX. Steve King presents a comprehensive overview of Solar Access and Overshadowing analysis relating to development applications. He presents the basic principles of predicting the apparent position of the sun, and follows with a detailed technical explanation, using that data to prepare conventional drawn shadow diagrams. With this knowledge, and by using the appropriate tools and software discussed in the presentation, architects and planners will gain the confidence to assess, and potentially improve designs with respect to Solar Access. Effective techniques for compliance reporting are also discussed. Dr. Harry Margalit explores the themes of a variety of twentieth century Sydney houses and discusses the cultural and intellectual environments in which they were built. Two houses from the first half of the twentieth century, Eryldene and Fountains, exhibit a revival of the Georgian Style of architecture. Dr. Margalit demonstrates how this eclectic style is combined with Modernist influences, post World War II, in Sydney. You will also be walked through houses, designed by Sydney Ancher, Harry Seidler, Peter Muller and Neville Gruzman in an exploration of Modernist and anti-Modernist architecture, technology, nature and the Australian context. Stuart Murray, partner with Syd in Ancher Mortlock & Murray gives his personal insight into what it was like to work with Sydney Ancher. Stuart recalls Ancher as a self-confessed anti-intellectual, deliberately rejecting rational justification of his work. This is the second of a 3 part series on Syd Ancher. Caroline Pidcock needs no introduction, having been an advocate of sustainable design for all her years in practice. Recorded live at the AAA Women in Design Seminar Series, in this talk she discusses how she got into sustainable architecture, what she means by sustainable design and how she has recently discovered a sustainability framework call the Living Building Challenge. As Caroline explains, this programme, developed in the USA, is a Philosphy, an Advocacy Tools and a Certification Programme. It advocate using nature as the measuring stick for building performance and suggests that all projects should be restorative and regenerative. She steps through the elements of the framework and finishes with a brief look at some of her recent projects.